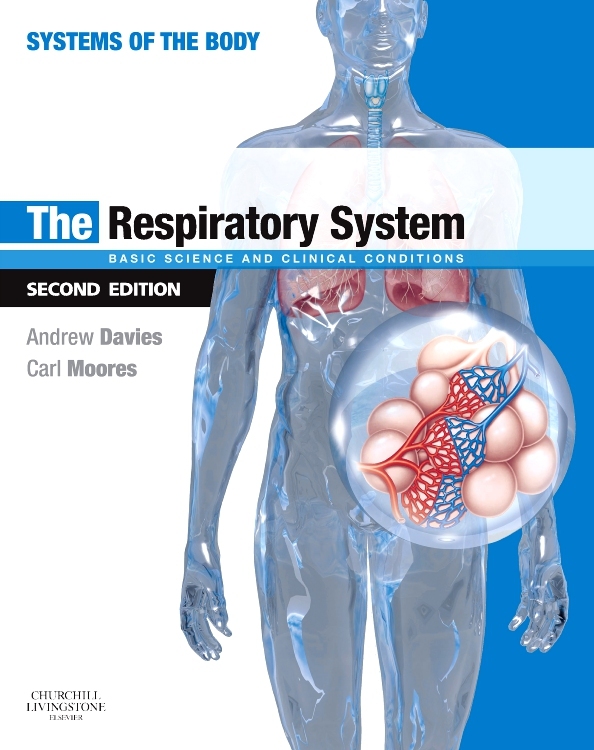 Gain a foundational understanding of respiratory physiology and how the respiratory system functions in health and disease. 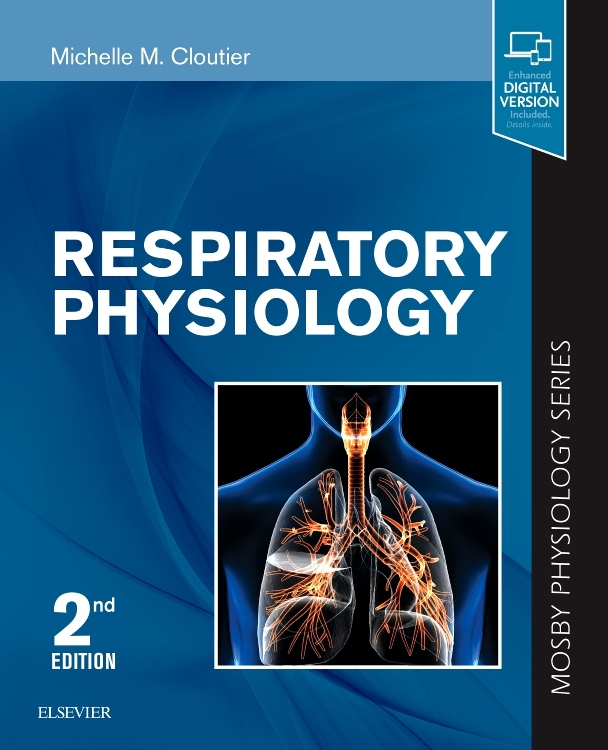 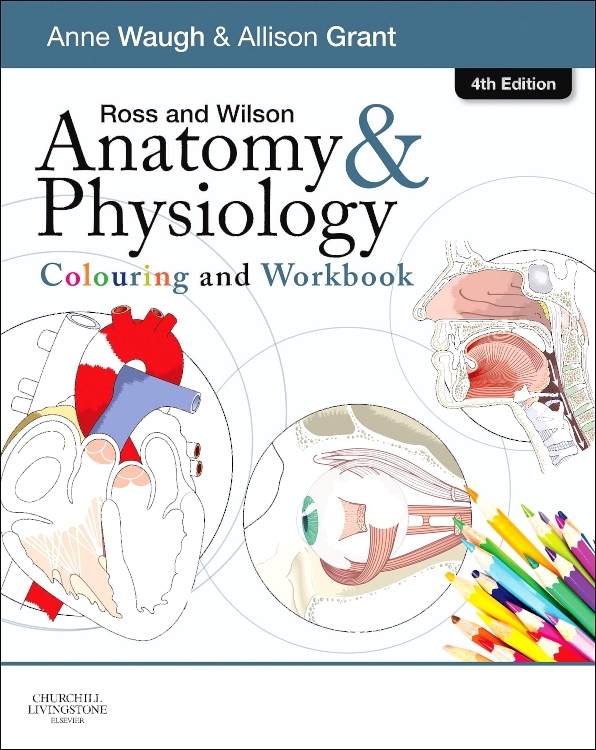 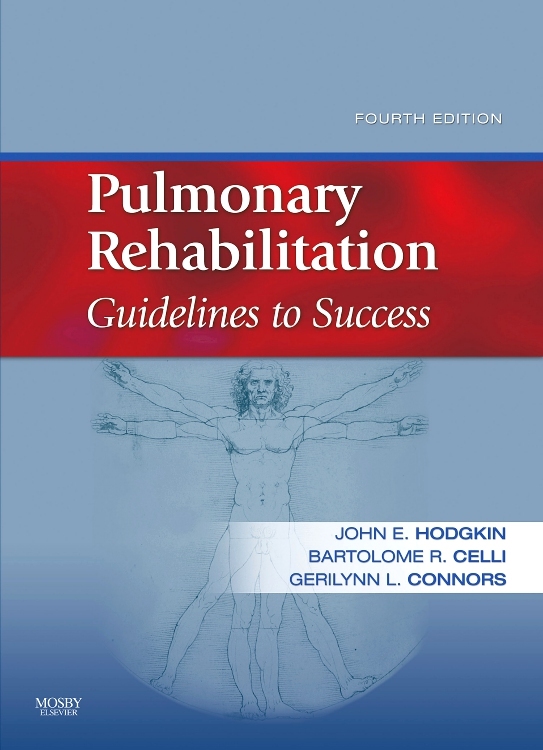 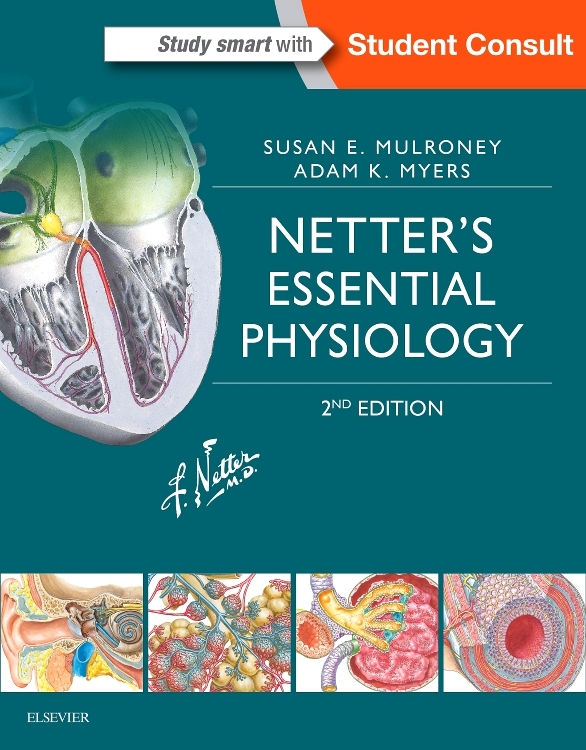 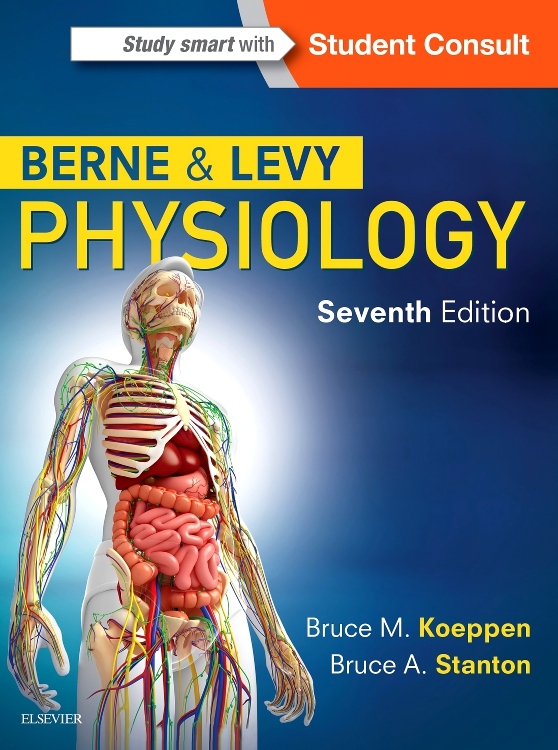 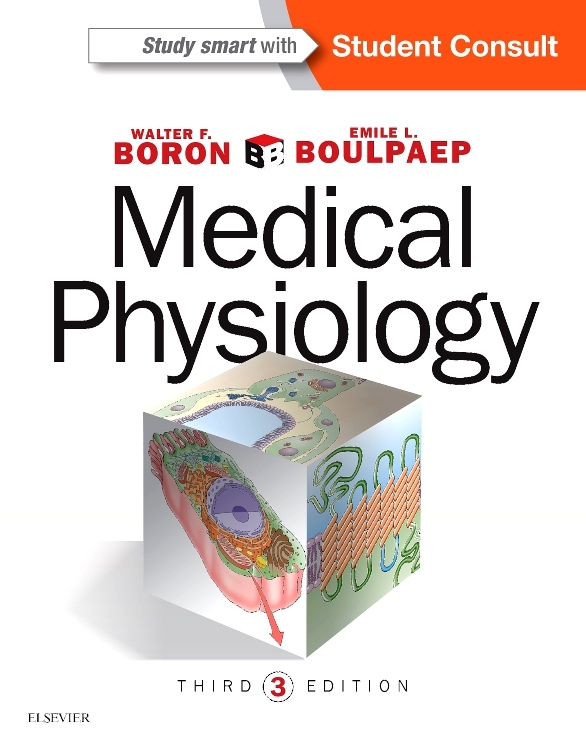 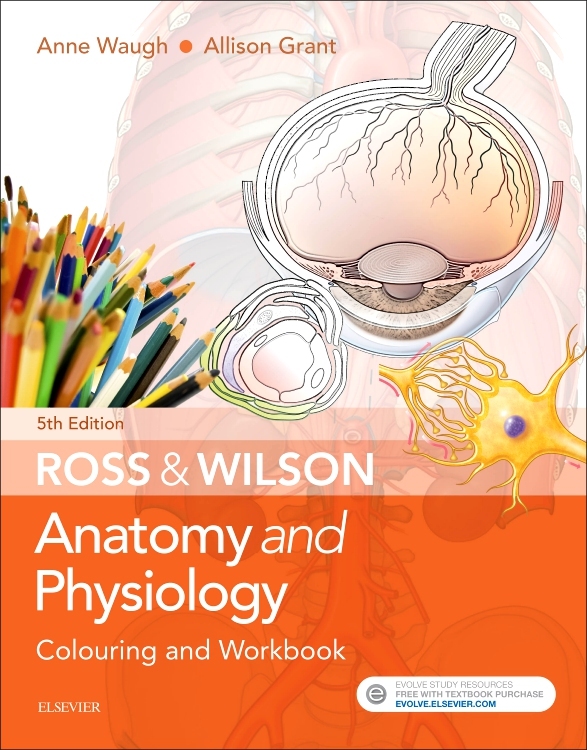 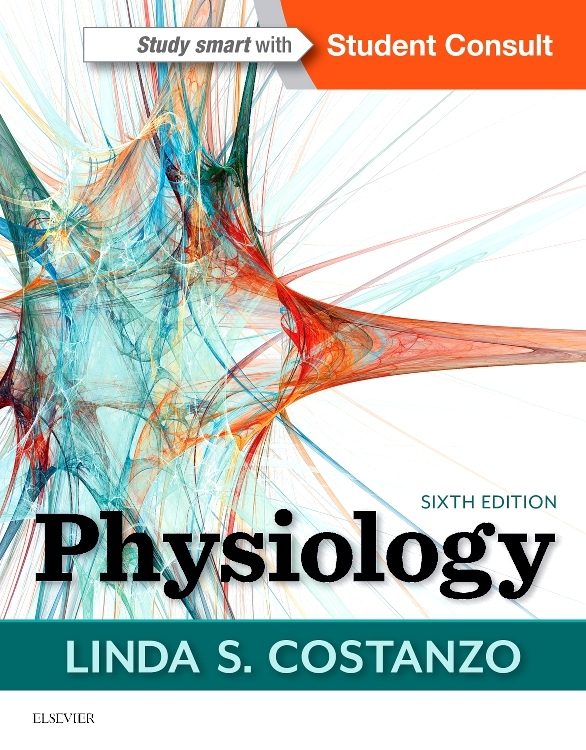 Respiratory Physiology, a volume in the Mosby Physiology Series, explains the fundamentals of this complex subject in a clear and concise manner, while helping you bridge the gap between normal function and disease with pathophysiology content throughout the book. 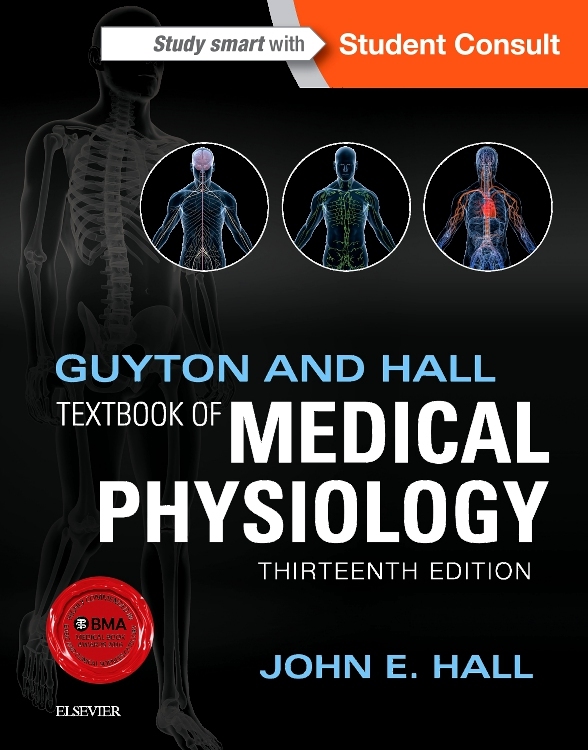 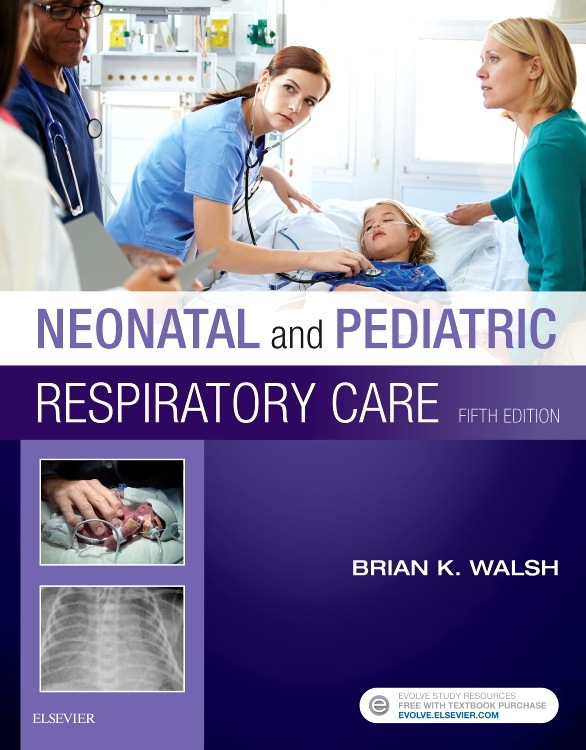 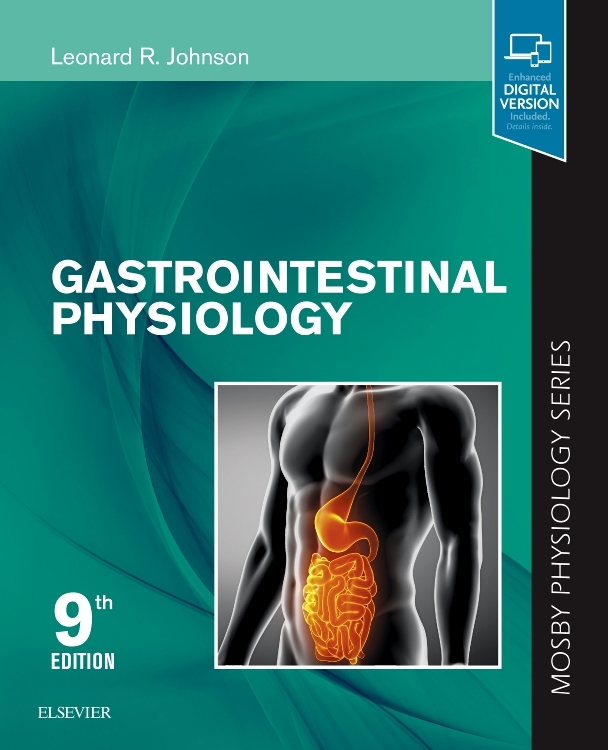 Helps you easily master the material in a systems-based curriculum with learning objectives, Clinical Concept boxes, highlighted key words and concepts, chapter summaries, self-study questions, and a comprehensive exam. 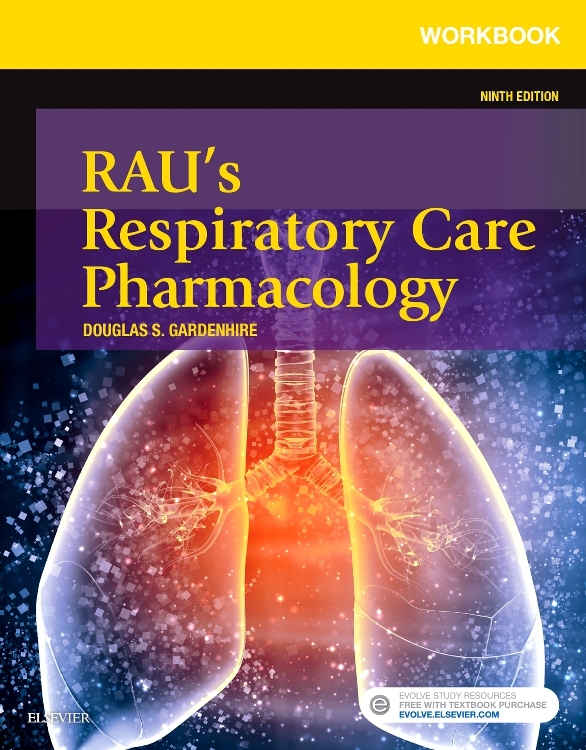 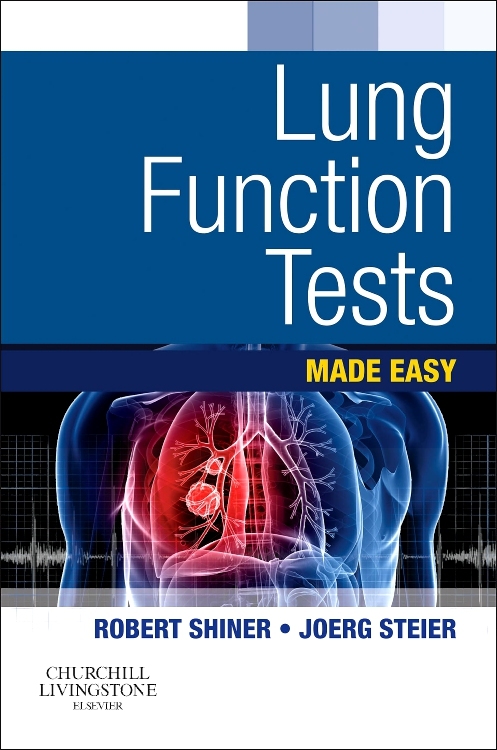 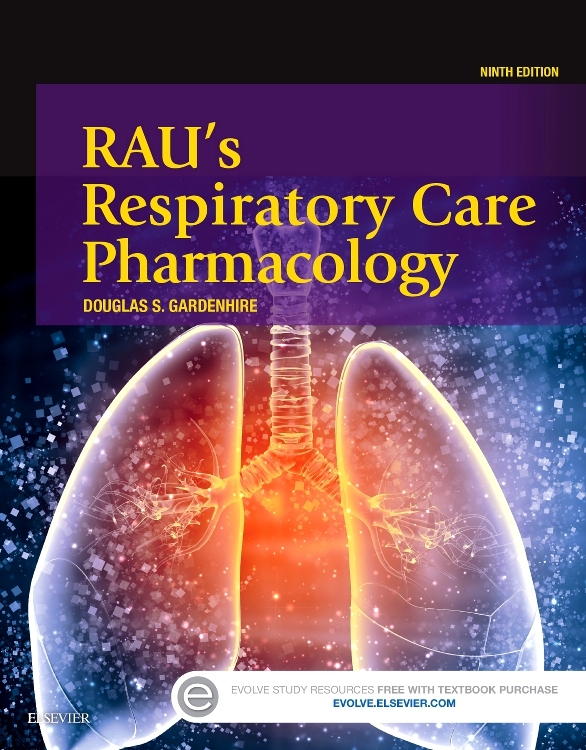 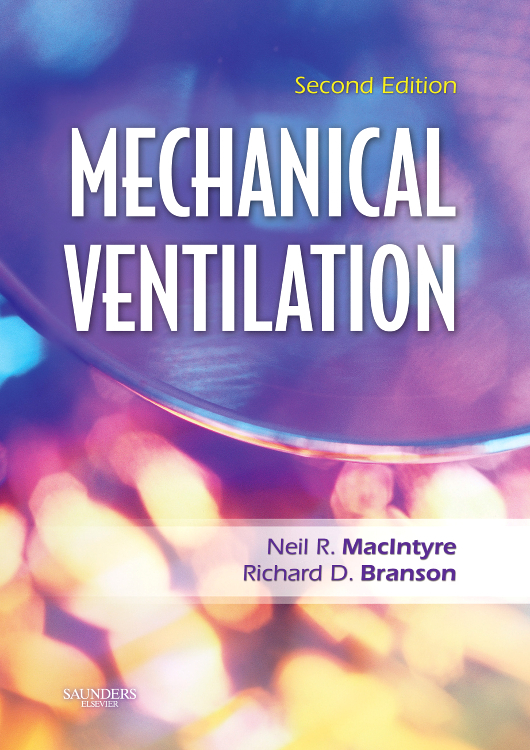 Keeps you current with recent advances in respiratory physiology, and includes a new chapter on new and emerging aspects of the lung. 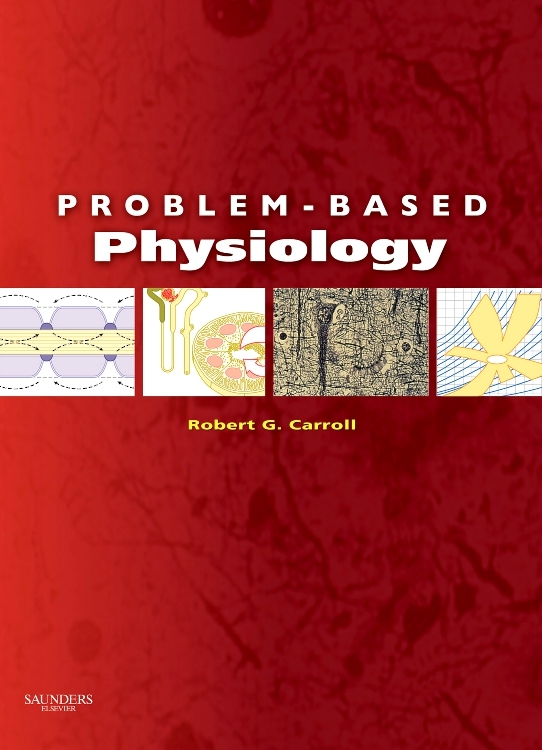 Includes nearly 150 clear, 2-color diagrams that simplify complex concepts. 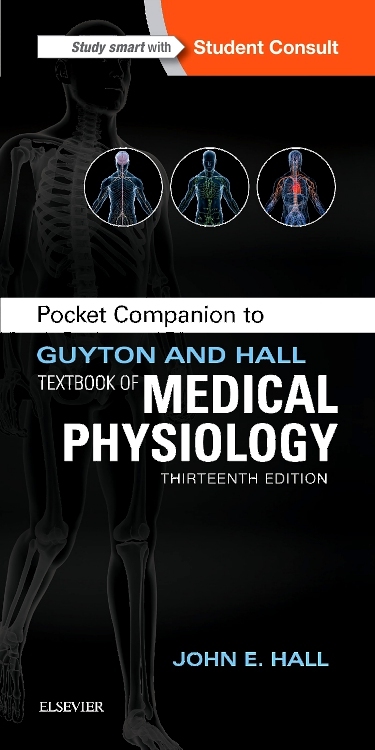 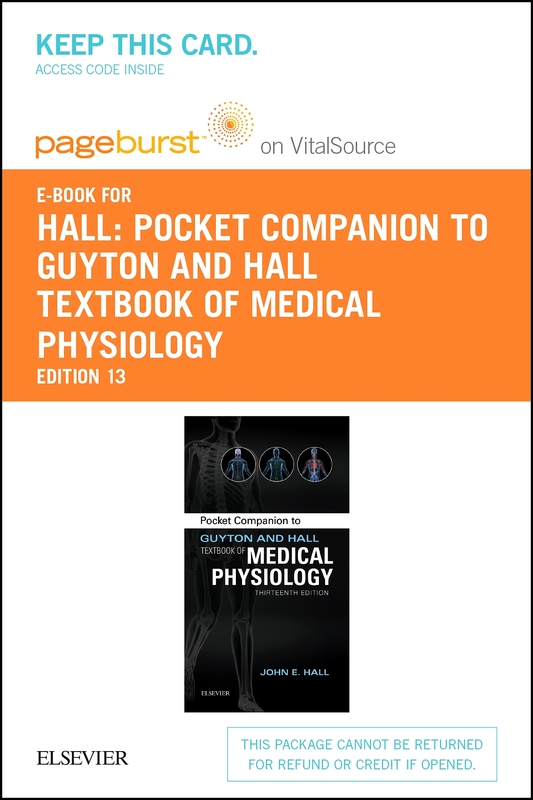 Features clinical commentaries that show you how to apply what you've learned to real-life clinical situations. 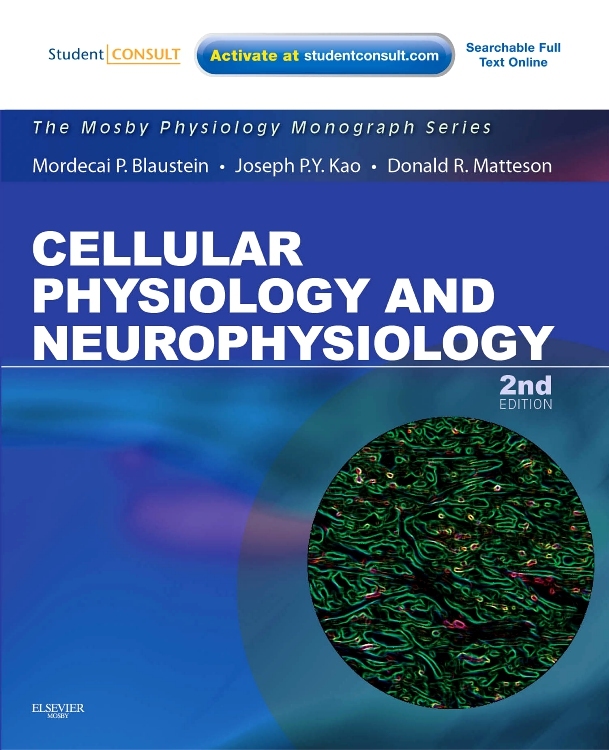 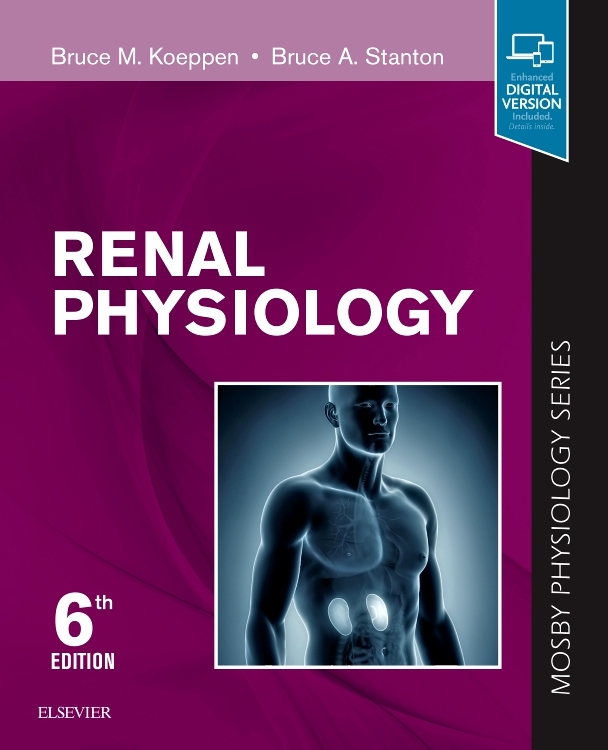 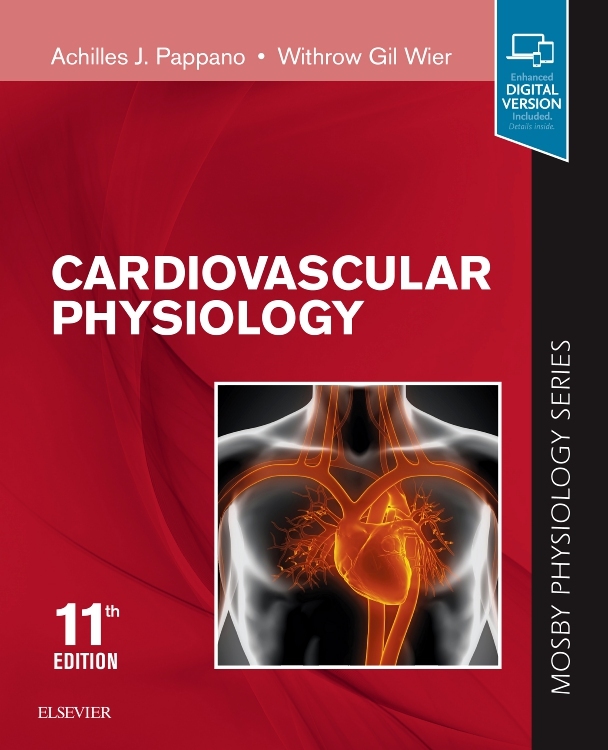 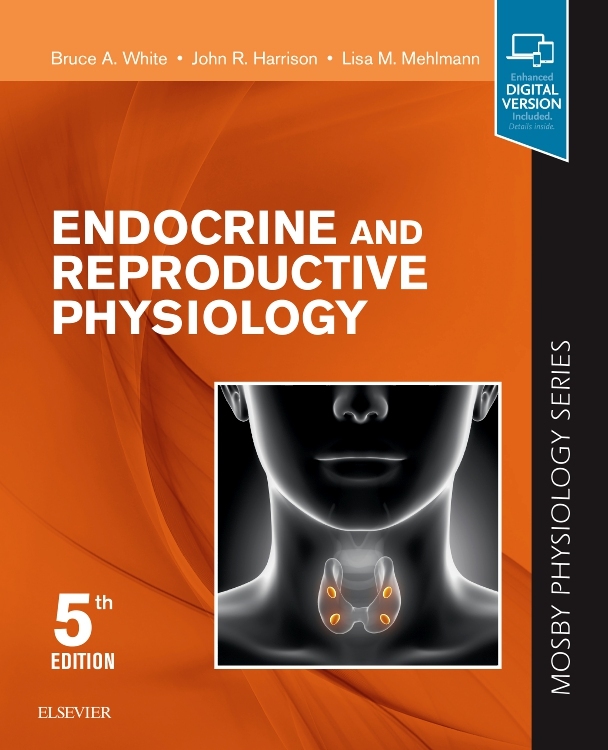 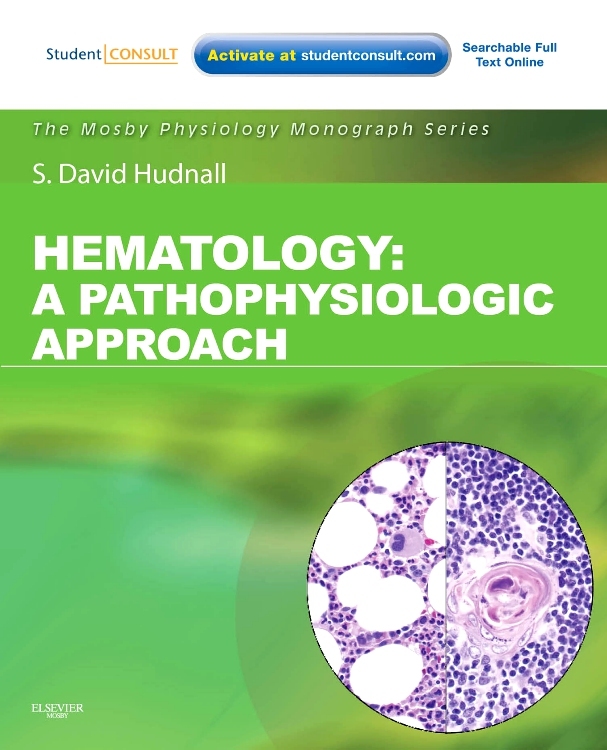 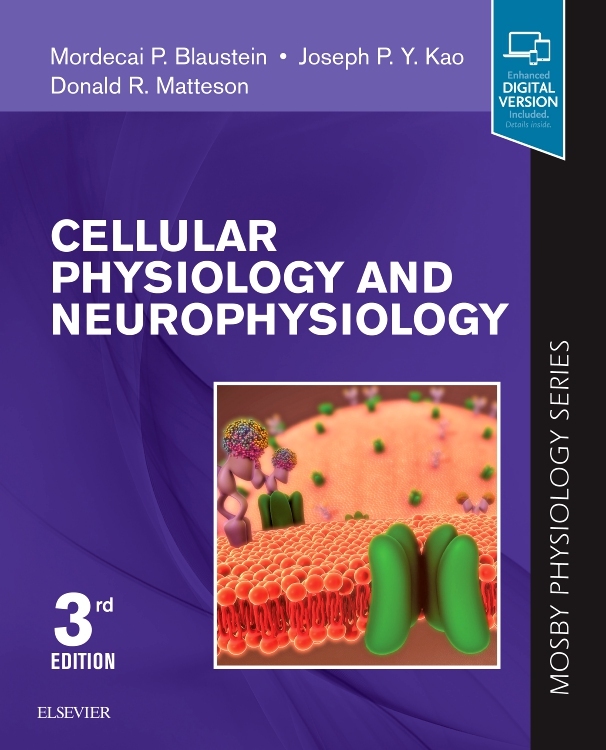 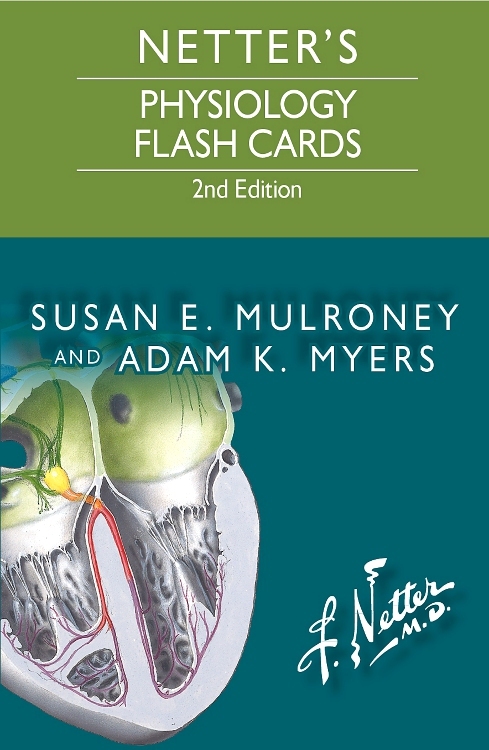 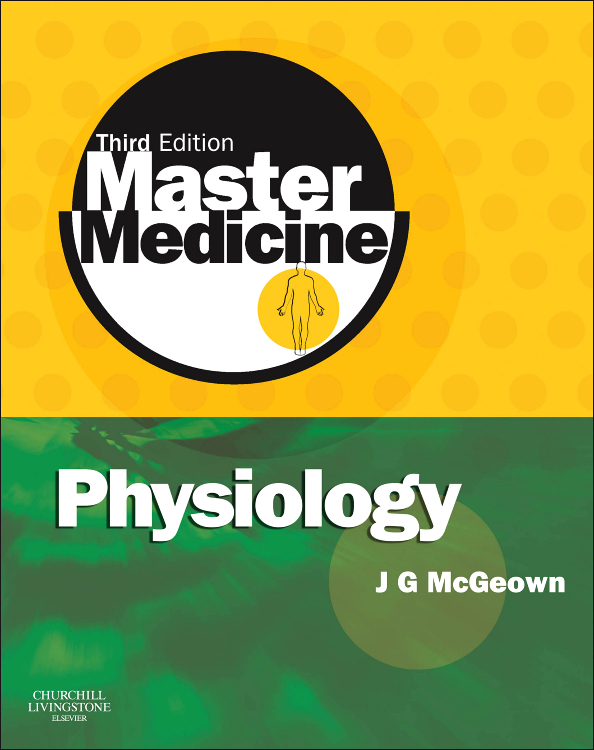 Complete the Mosby Physiology Series! 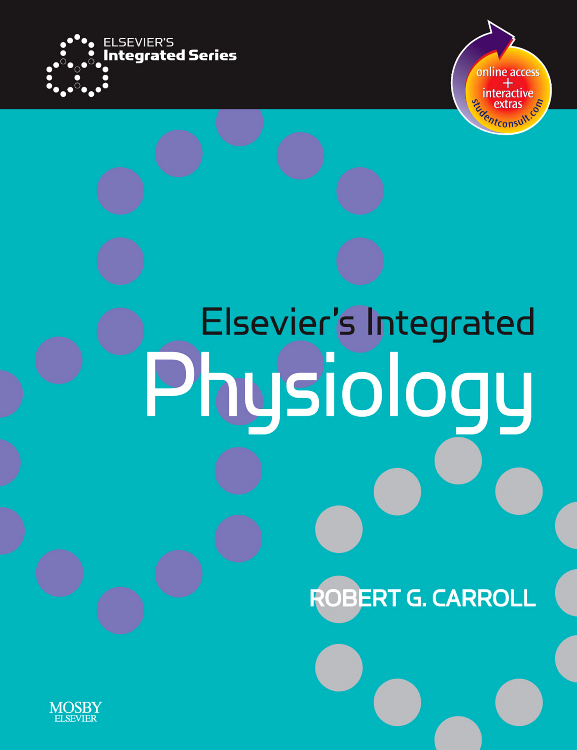 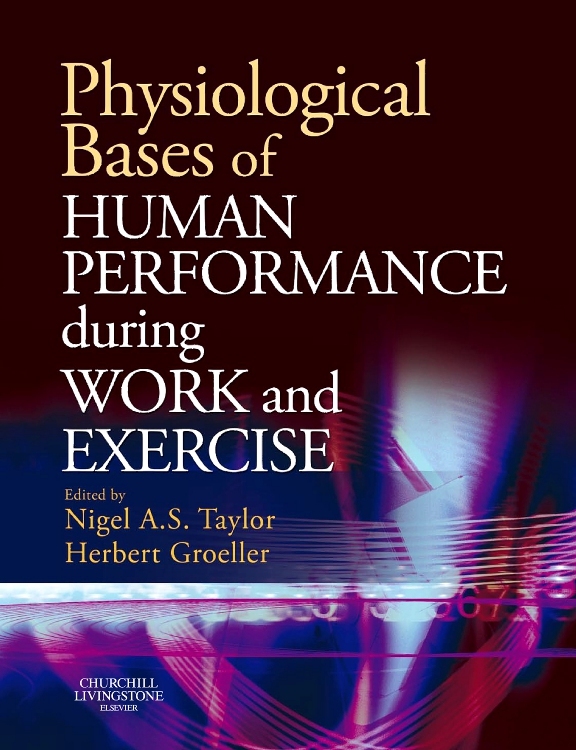 Systems-based and portable, these titles are ideal for integrated programs.